The new online Safer Churches Training was made available from August. It is still a generic training format which all people holding leadership and /or child-related roles in the local church need to complete. 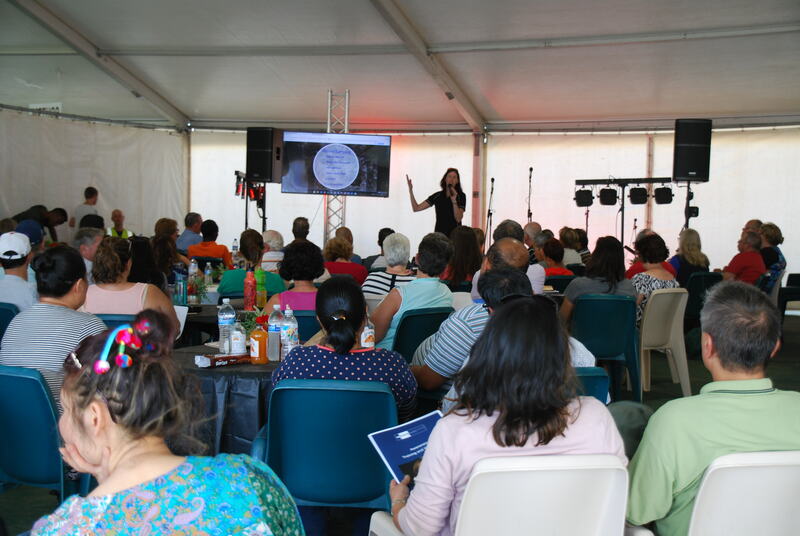 Over the next few months AdSAFE will replace this training with customised modules, specific to the needs of Victoria and the position within the local church, held by the trainee. At this point there is no new material for those needing Face-to-Face training. AdSAFE supports approximately 750 churches, Adventists Schools, ADRA and other entities, so the preferred option, from an efficiency and cost perspective, is for people to complete the online training, which has been made less cumbersome. • Joining an online Zoom training session delivered by AdSAFE to their local church or other nominated location. • Face-to-Face sessions provided by AdSAFE and requested and funded by the requesting Church/Conference. Paper versions are available in consultation with AdSAFE and will be approved on a case by case basis.